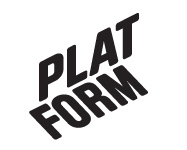 November 2009 – Platform r.f. 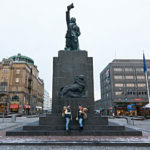 During the period of November 6th to 10th RACA performed as squirrels interacting with the region of Vaasa. The mission was set to investigate the narrative of the flying squirrels, in Finnish “liito-orava”. The animals are told to be living in the area of Vaasa but few people have actually seen them. However, the animals have become part of the place’s identity and a social subject for conversation. The encounters and dialogues made became the driving force and the decision maker for the next place and narrative. 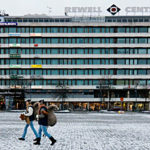 Some of the places visited were the Vaasa church, an old people’s home, a ski resort, the meteorite site, a fur farm and the giant shopping mall in Tuuri. 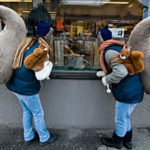 The documentation of the project was shown as a slideshow in the window of the pet shop Vaasan Akvaarioliike between November 24th–30th.